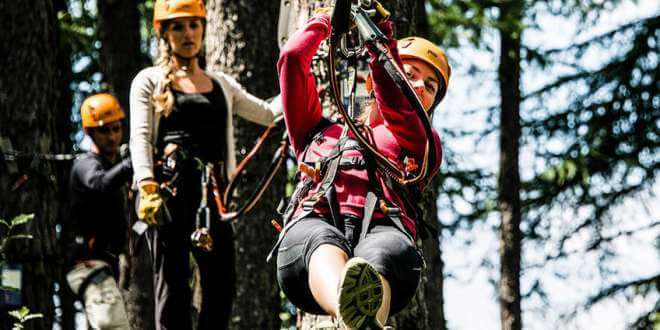 This summer, the Valberg resort is offering treetop adventure courses aimed at thrill-seekers and nature lovers. Different courses in the trees are available for adults of all levels and children over 6 years old. Young and old can indulge in multiple workshops with hanging bridges, zip lines, pendulums, pulleys, fixed beams, ladders, cargo-nets and more. Sasha Brulat, the park’s technician, describes the uniqueness of the aerial park as a sloping course with many ladders and trees at different elevations. There’s even an aerial luge which was installed this year. There are four levels to choose from, a youth level called the Ouistiti course, for kids who are 1 metre tall or taller, a discovery course, which is a loop for children from 1 metre 25 cm and up and lastly, there are the red and blue courses for taller children and adults, which also has a chairlift. The course takes about two and a half hours, so it’s quite physical but it’s very nice and goes through different elevations which are each totally different. If you enjoyed climbing trees as a child, you’d love climbing amongst the tree-tops at a secure and safe adventure park. It’s a mix of fun and thrills. 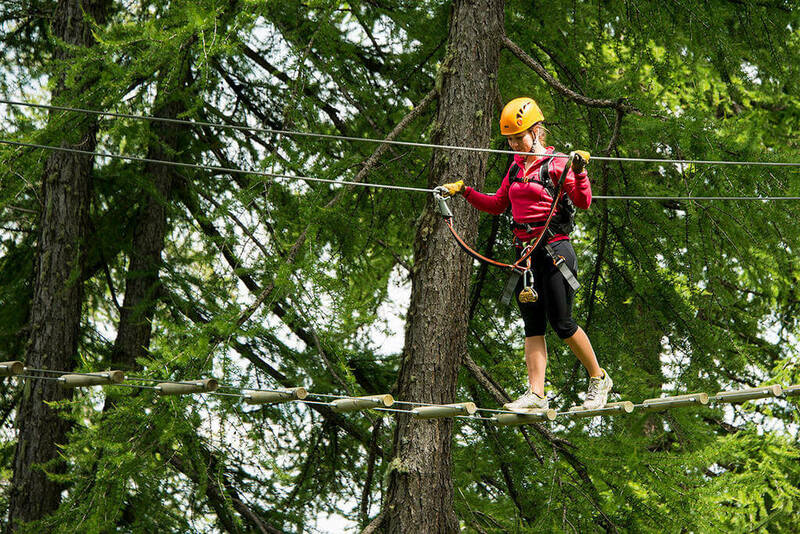 If you love nature and adventure, the Valberg Treetop Adventure Park might be for you. 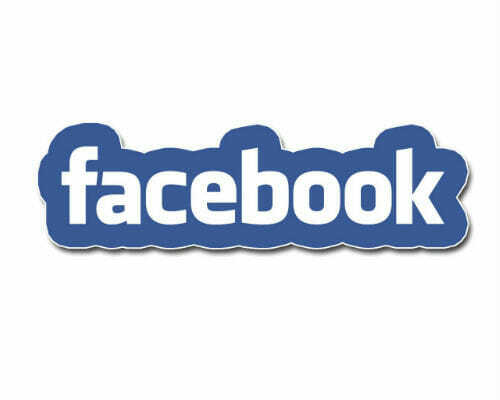 Ouistiti course: €10, Group rate €8 – continuous departures from 10:00am to 5pm. (From 1m25, children must be accompanied by an adult, from 1m30, children can go solo). Blue and red course: €23, Group rate: €20 – departures every hour between 10am and 3pm. (From 1m35, children must be accompanied by an adult, from 1m40, children can go solo).